We can build you the custom furniture creation of your dreams. 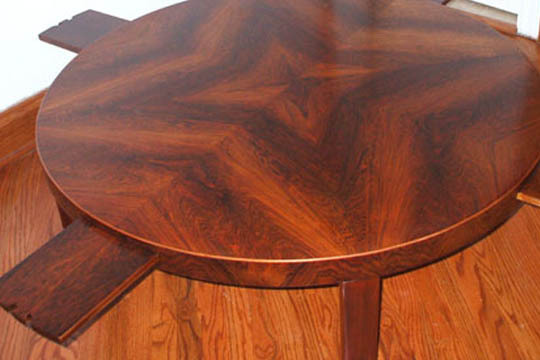 We are a known custom furniture resource in Chicago and our wood craftsmenship and upholstery skills are second to none. We are familiar with all types of wood materials and will build you a custom dream to fit your unique vision for your lovely domicile. We keep in mind the wishes of our clients and build the furniture in the way in which you want. 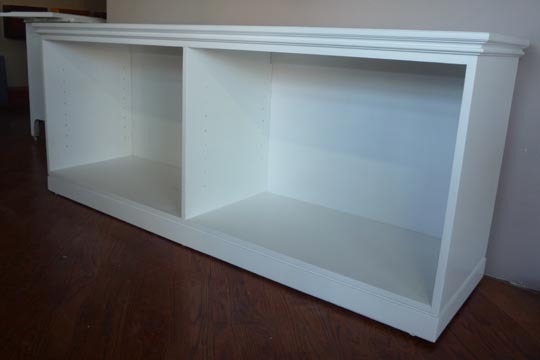 Do you want custom cabinets or custom shelves built to your own specifications? We can really do it best! 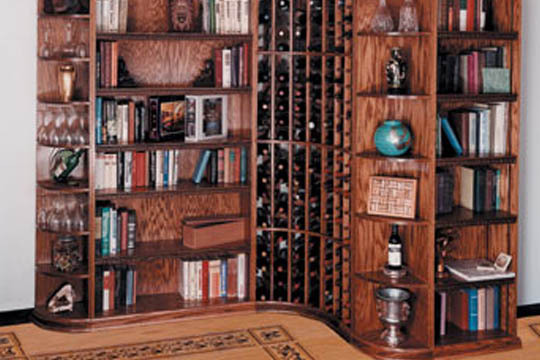 We are skilled artisans and craftsmen and we will build you the custom wood work you desire. We don't sell ready made furniture. 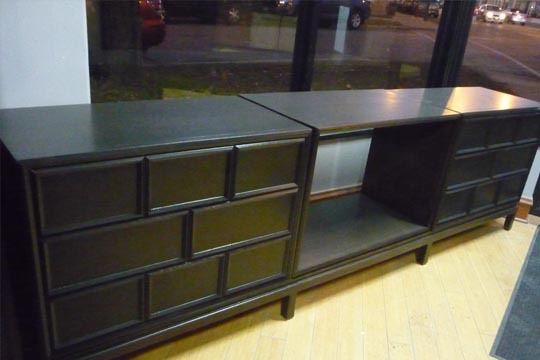 We make your furniture to conform to your custom tastes. It will be an item that is made specifically to fit with your home decor. 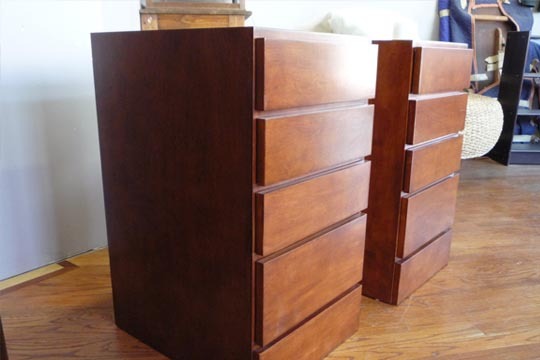 It is what you want and desire in the realm of custom furniture creation that we will hold true to.